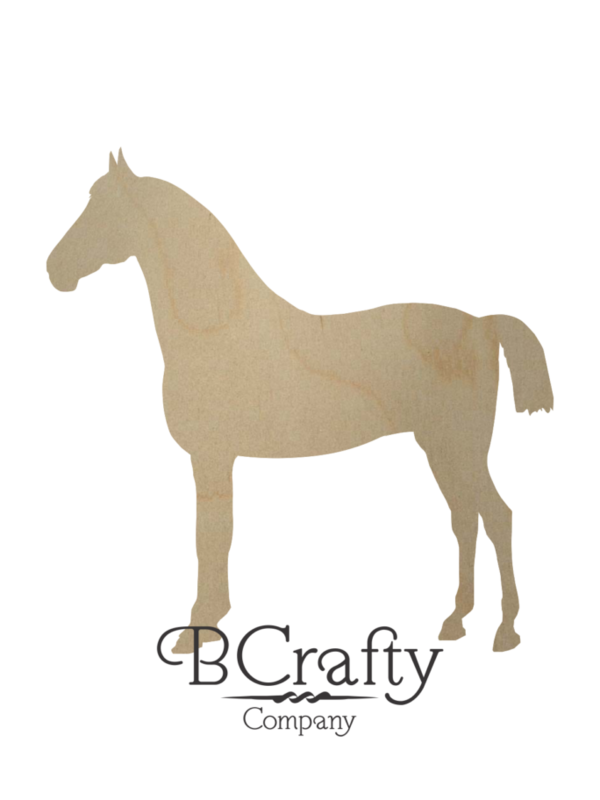 Wooden horse cutouts for crafting with. Make a cute chalkboard for your horse farm! Sizing is based on the width. 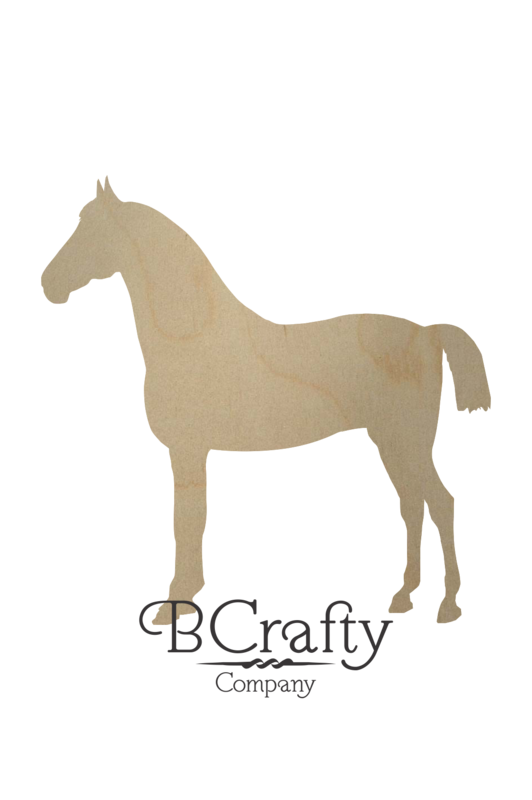 Wooden horse cutouts for decorating just about any place that has a horse theme. This elegant wooden horse shape is available in 2 inch to 36 inch widths. 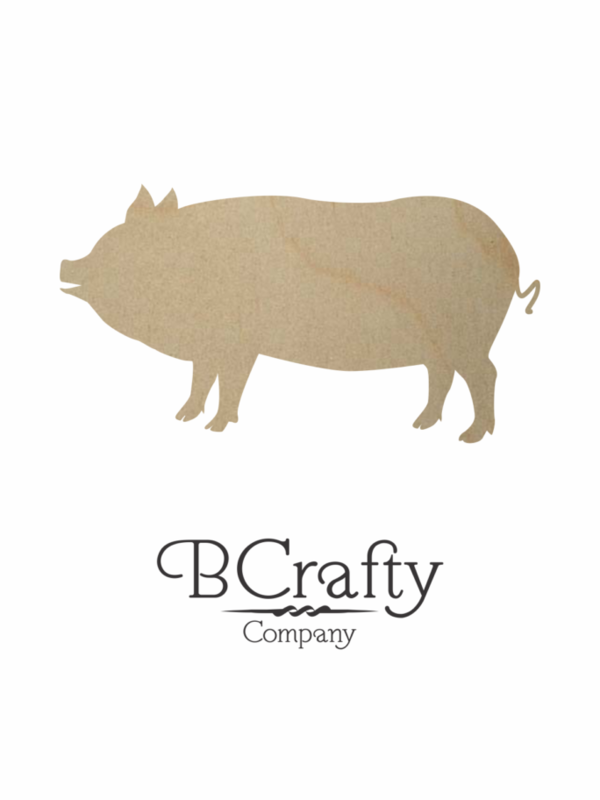 Ideal size for just about any crafting project. You can paint the wood horse shape a solid black for a regular silhouette. If you paint it with chalk board paint, you can use it as a chalk board for a unique piece of decor. Have a horse ranch? 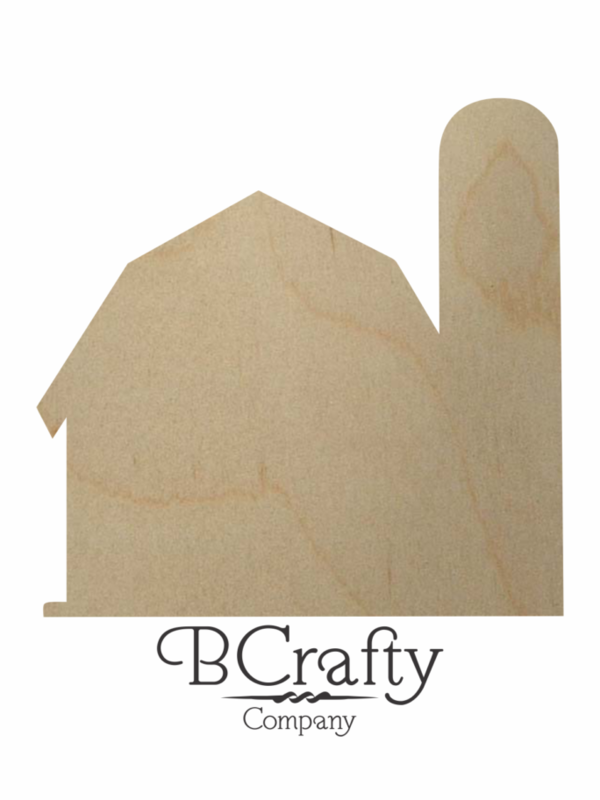 Use these to make unique signs for your barn by using wooden numbers and attaching them to the wooden horse shapes. 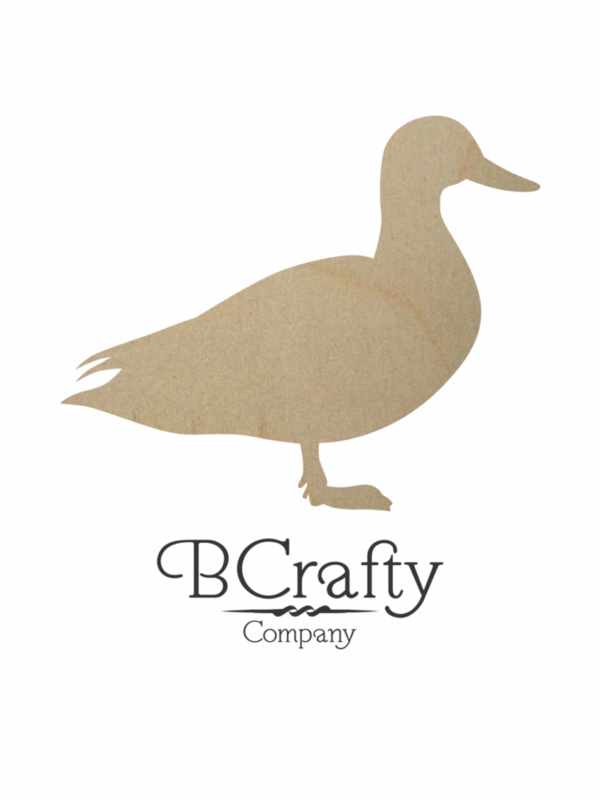 This would also be perfect as a base for adding a wooden monogram.